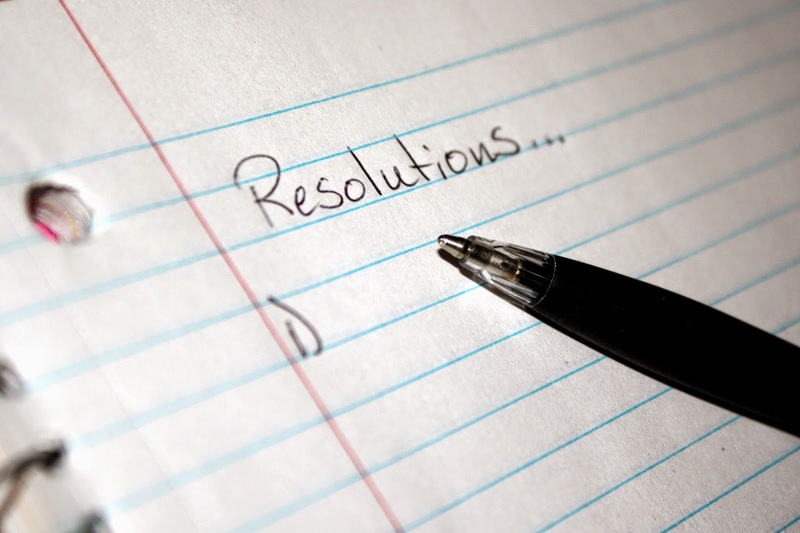 Thoughts of a Closet Recluse: You say you want a Resolution? If there’s anything that grinds the gears of The Closet Recluse, it’s New Years Resolutions. The cries of “new year, new me”. The voluptuous surge to public running tracks and gyms on the first of January, only to see them vacant the following day. The wallowing in the hangover of the “best night ever” only to see you begin the new year just way you finished the last. The idea of a resolution shouldn’t be slandered. The notion of improvement of self should be encouraged; for one should never be satisfied with themselves to the point of complacent satisfaction. Yet if it takes one 365.75 days to come to the conclusion that the same change promised this time last year is required – simply because everyone else is doing it – is unhelpful to the point of being unhealthy. Coming to the conclusion on June 2 that you consume too many chocolate biscuits should spark a change on June 3 – not January 1st of the following year. A heated argument estranging your family-member antagonist post-discussion on December 25 should immediately entice the desire to work on your empathy in order to become more compassionate. Of the two above examples, similar with new exercise regimes, nothing is more emphasised than the fact that change is gradual. The word “resolution” derives from the Latin term resolvere, meaning ‘to loosen’, which, on the surface, directly opposes its English development resolute, meaning ‘firm determination’. However, most definitions of resolution generally adhere to a “course of action” as opposed to an “instance”, which lays the trap for so many in our society who pound the pavement on Day 1, but fold the following day to the allure of the couch. The turn of the year is but a number, a man-made construct – much like time itself – to remind us that sleep is for when it is dark outside. The same goes to people who blame the year on their shortcomings and failings. The death of a family member this year caused me just as much relative hurt as when I stubbed my toe back in 2002. It was not 2014 teaching me that pain is date-attributed. It reinforced only that pain runs deep; a lesson in seeing the bigger picture and the depths to which hurt affects us as humans. So enough chiding of those in support of the Western secular tradition of glorified goal setting, here is my resolution to not having a resolution: look back, not forward. Far from TCR becoming a blog of motivation and healthy lifestyle tips, rather than set an end result, be appreciative of the process. Reflection allows for consideration of what made the past gleeful or unbearable. Some situations are out of our control, but the enthusiasm to so quickly label something as good or bad without first addressing the pathway to its happening is the cause for so much lack of motivation. For this next little while, be the audience member of one’s internal self. The external – family, friends and public – will judge the end result, yet they know nothing of the thoughts, the feelings, the doubts or the drive. TCR wishes everyone a very Happy New Year, not because everyone else is doing it, but because if there’s one person you’ll forever have to please, it is one’s self. And in the depths of true honesty, that is the hardest task of all.